Drake and Oliver El Khatib inspected one of the arenas before the show. 35. 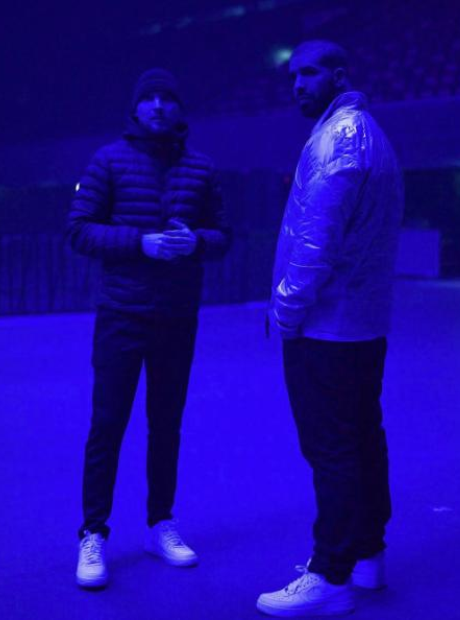 Drake and Oliver El Khatib inspected one of the arenas before the show.